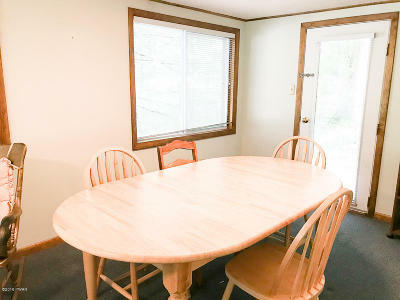 FURNISHED AND READY TO GO! 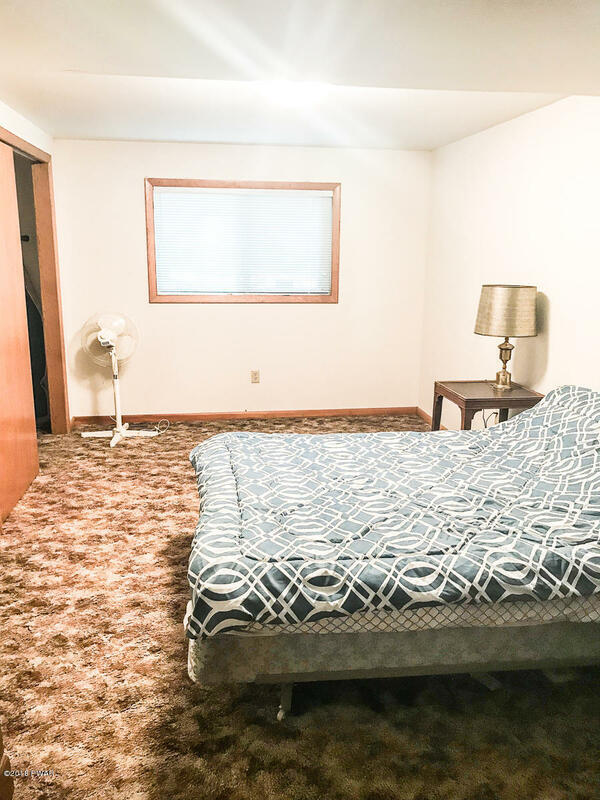 MOVE RIGHT IN!! 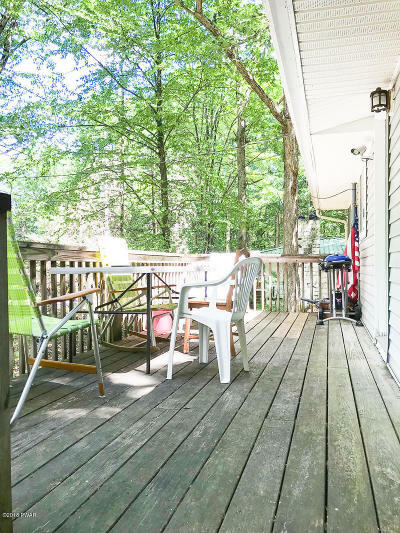 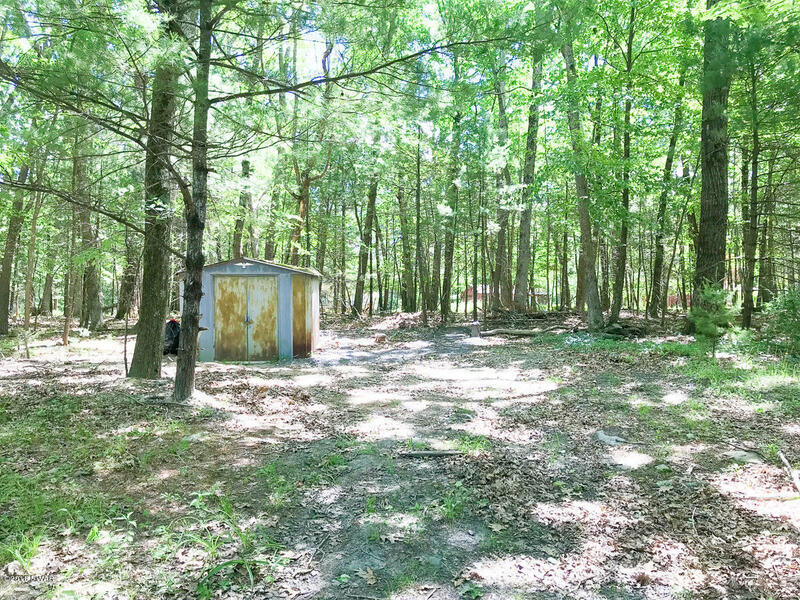 Lake rights home close to NJ/NY for easy commute in amenity filled, private community. 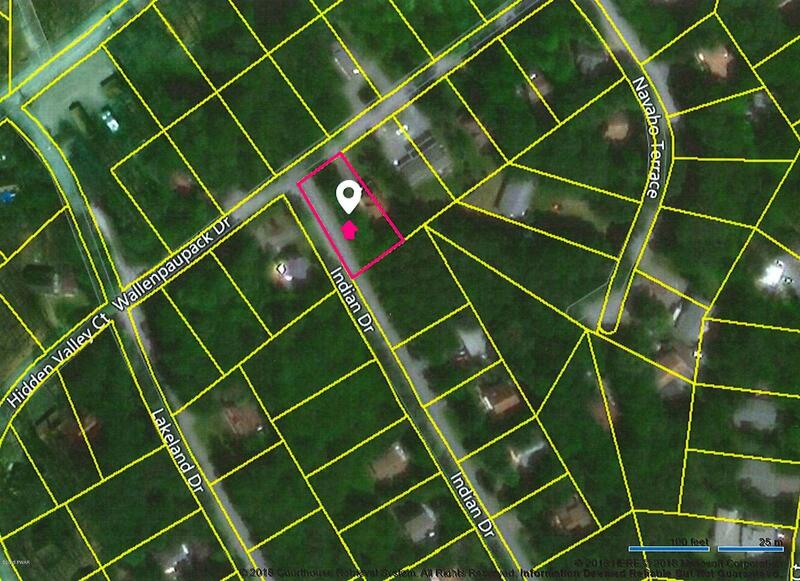 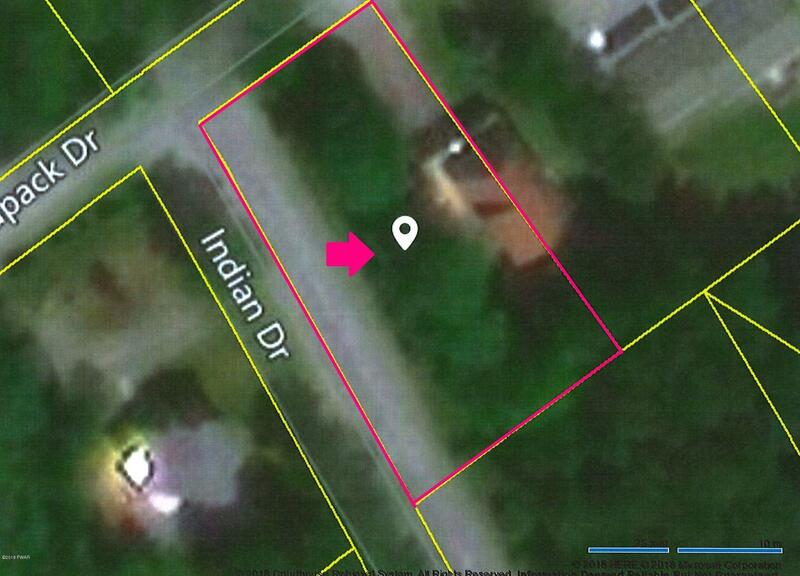 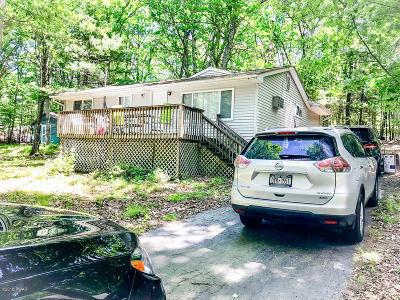 Close to lake and pool! 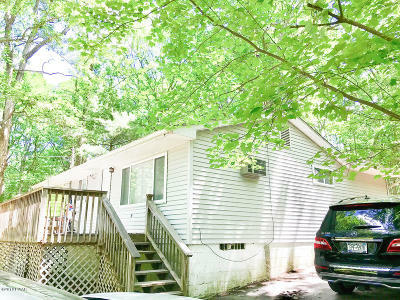 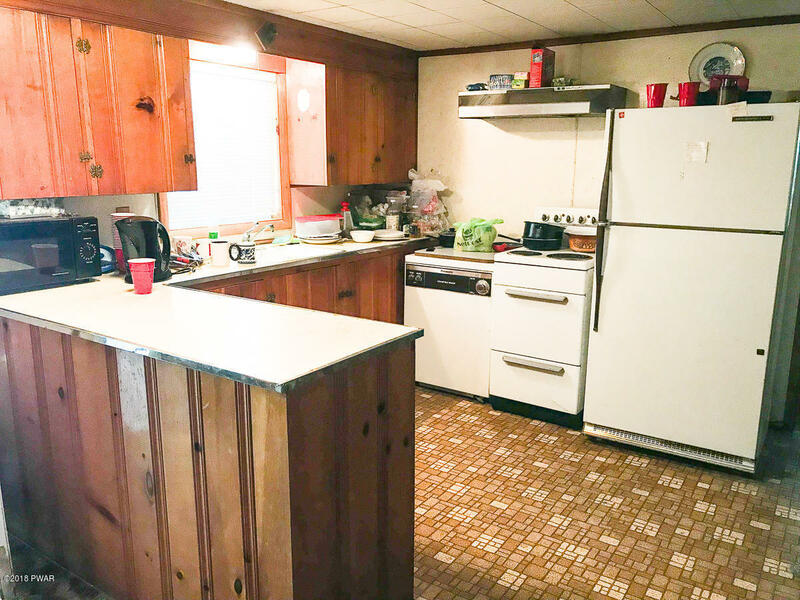 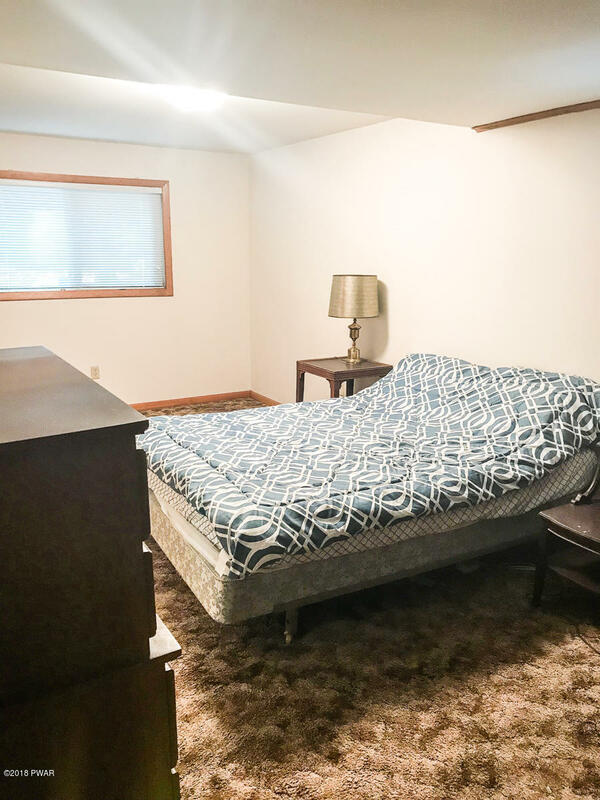 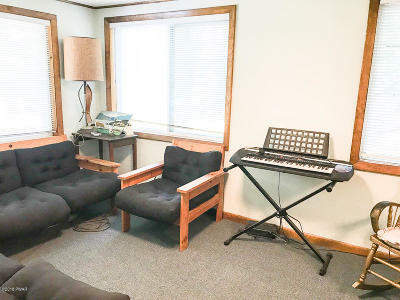 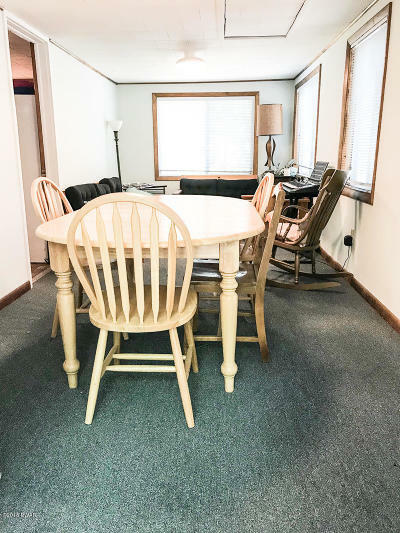 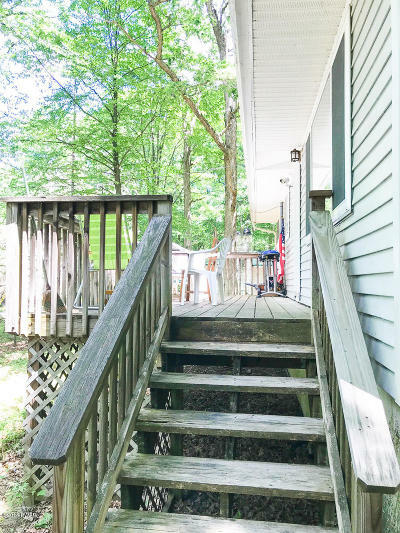 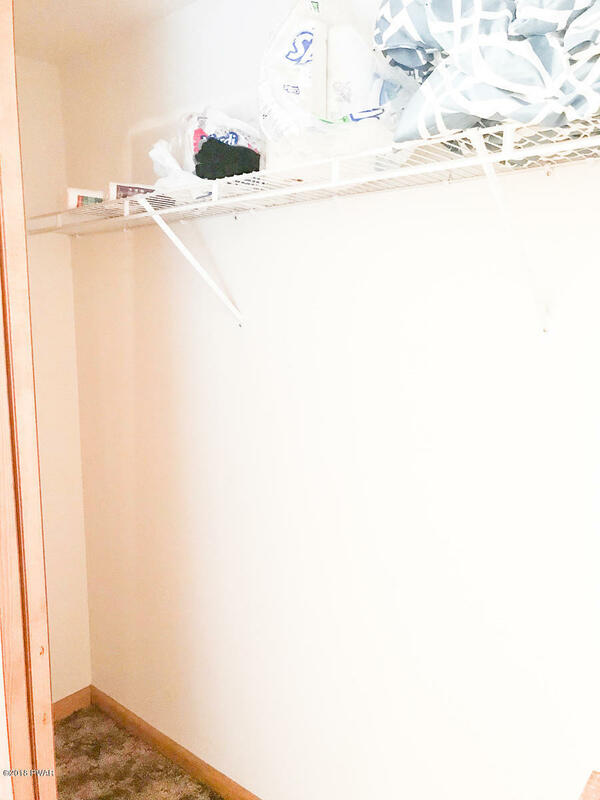 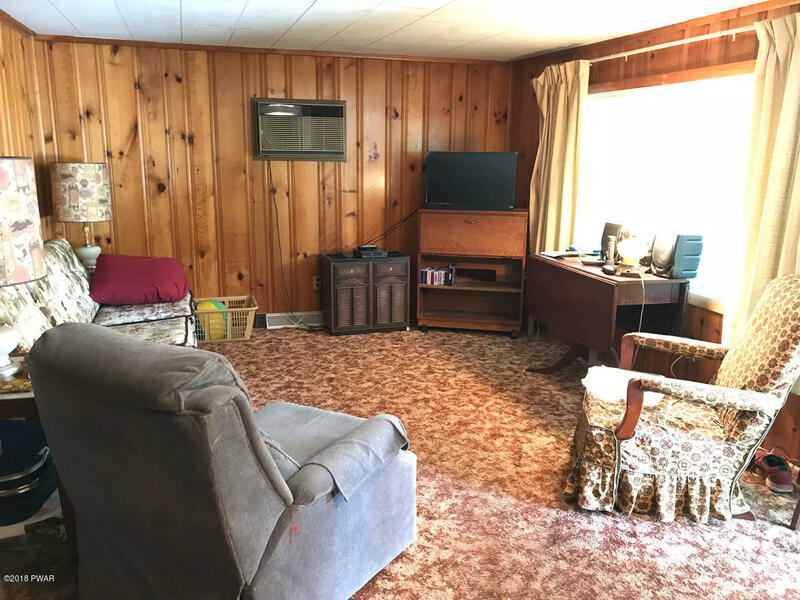 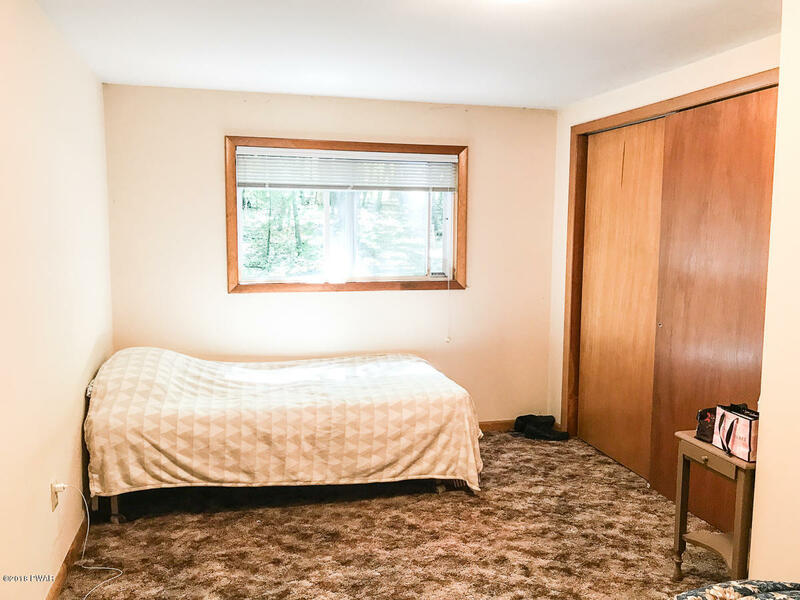 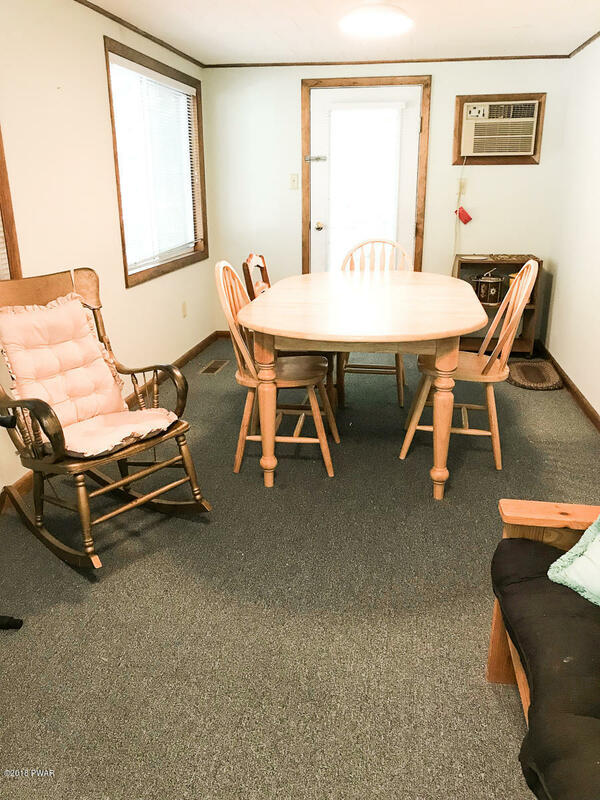 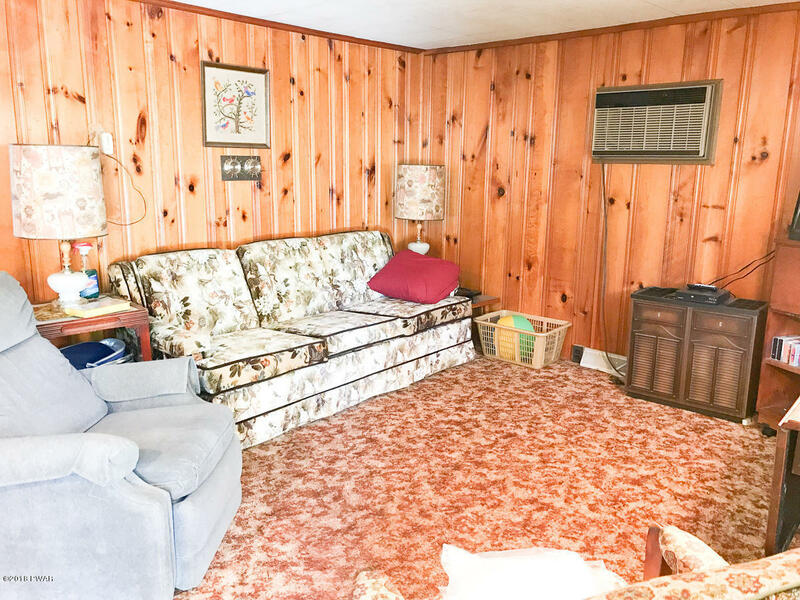 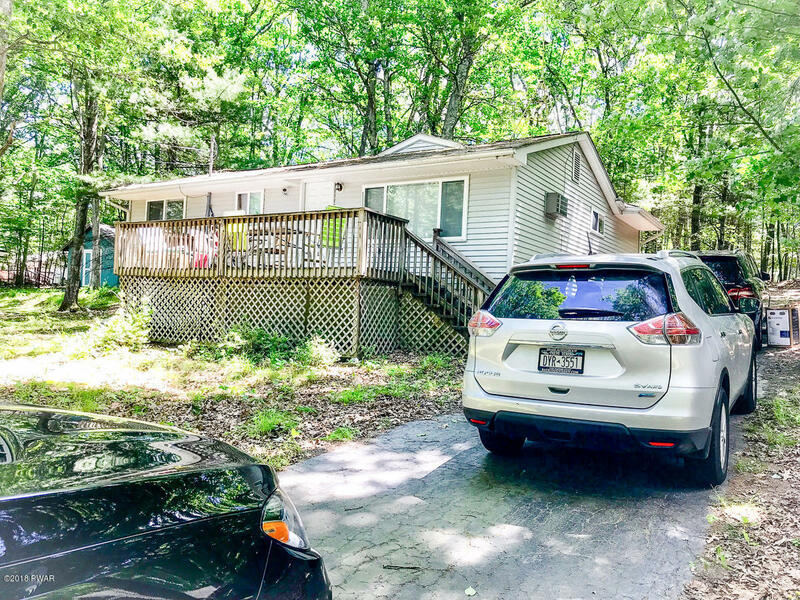 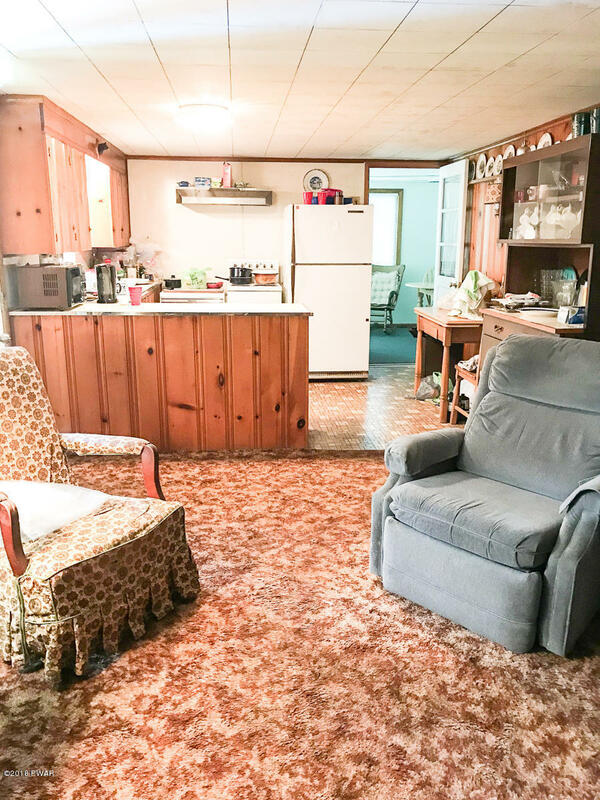 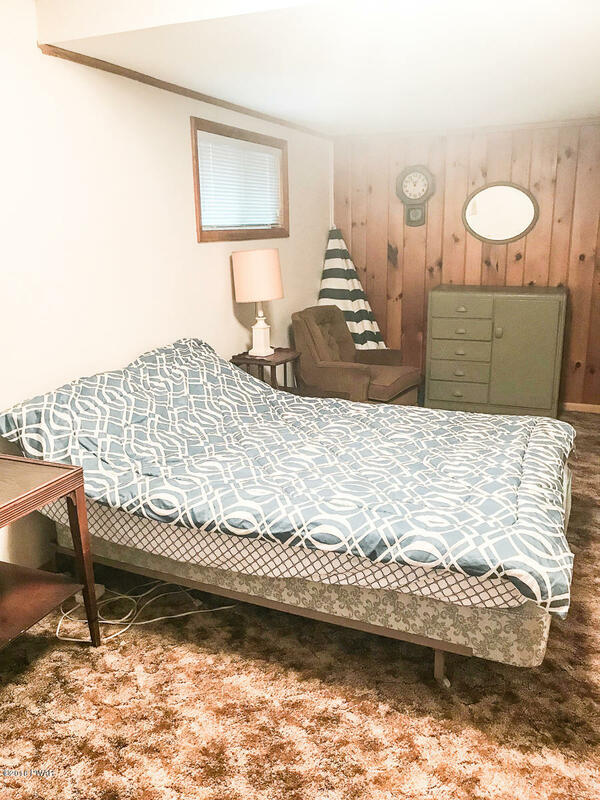 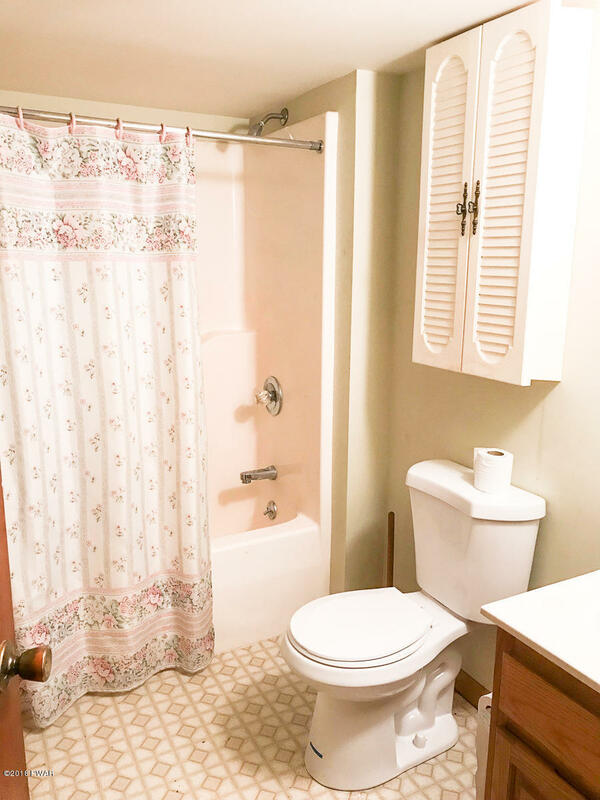 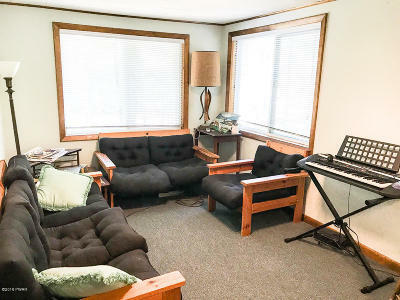 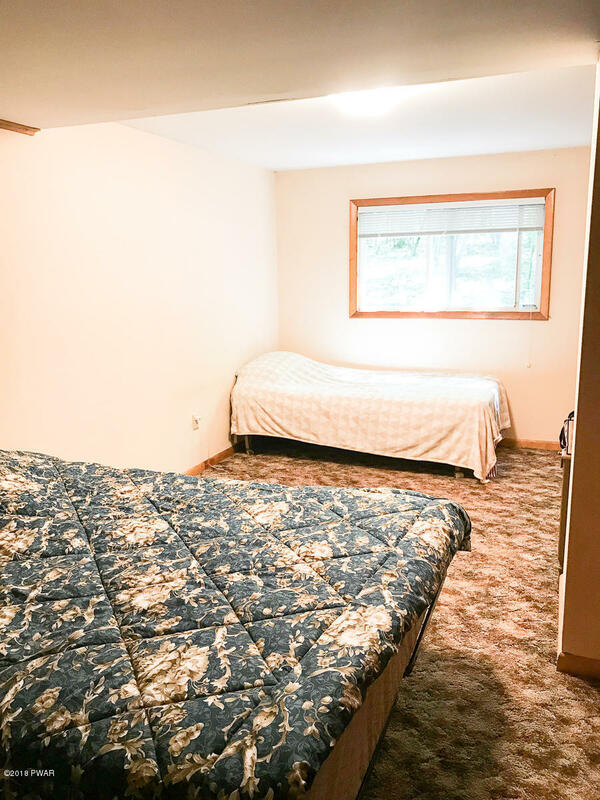 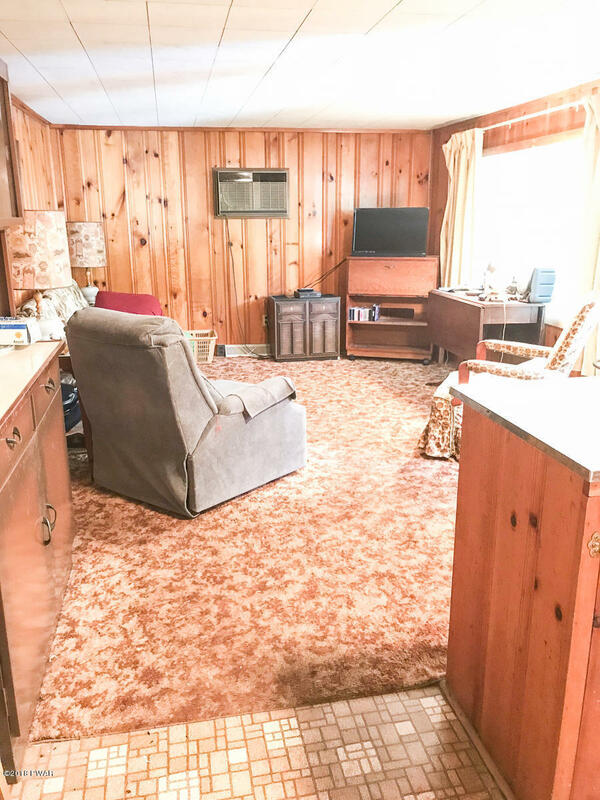 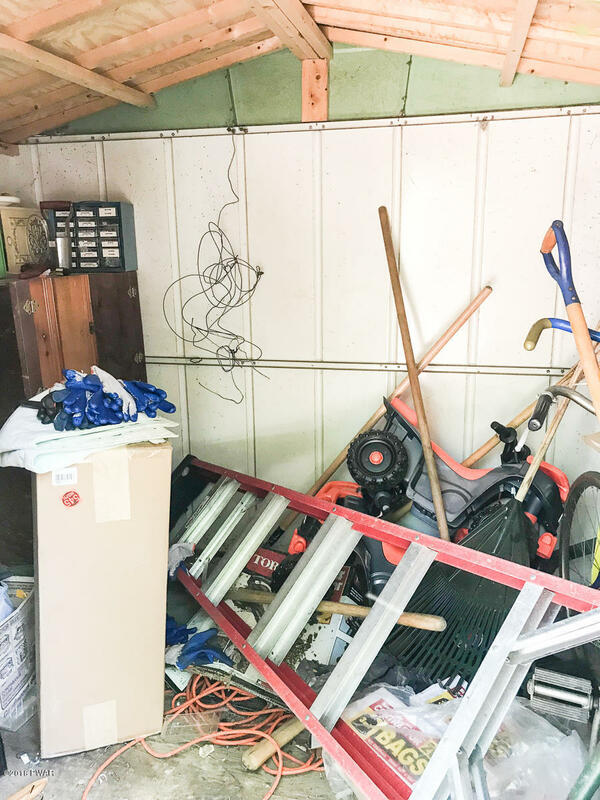 2 HUGE Bedrooms with nice closet space perfect for bunking or personal use, open living room and kitchen, very large sunroom/family room, air conditioned, spacious deck, plenty of yard and parking, and storage shed too. 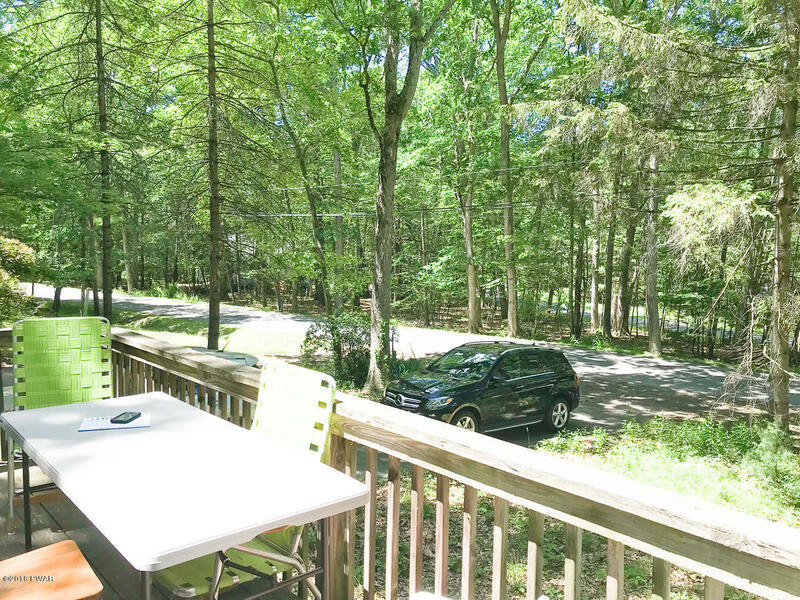 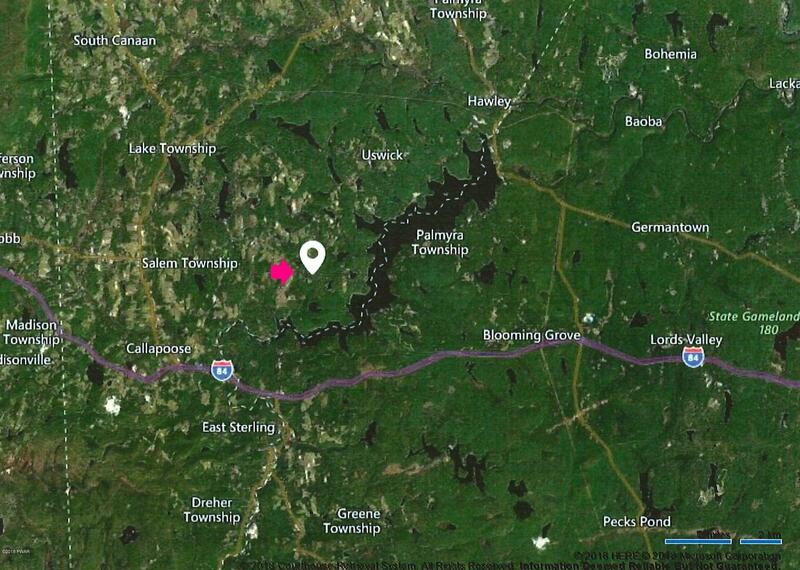 Close to many nearby Poconos activities! Perfect for the budget-friendly buyer.